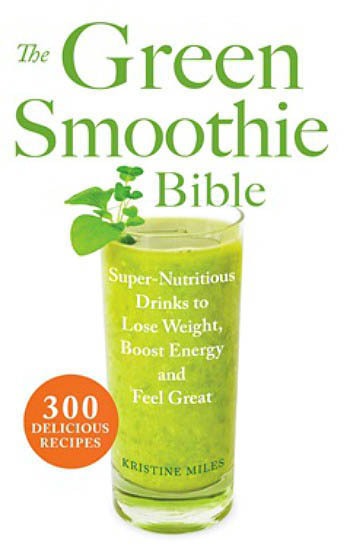 Getting your daily intake of fruits and veggies just got easier with The Green Smoothie Bible by Kristine Miles. Delivering a bigger health-filled punch than a regular smoothie, green smoothies are heavy on green-leafed plants and herbs that offer incredible benefits. 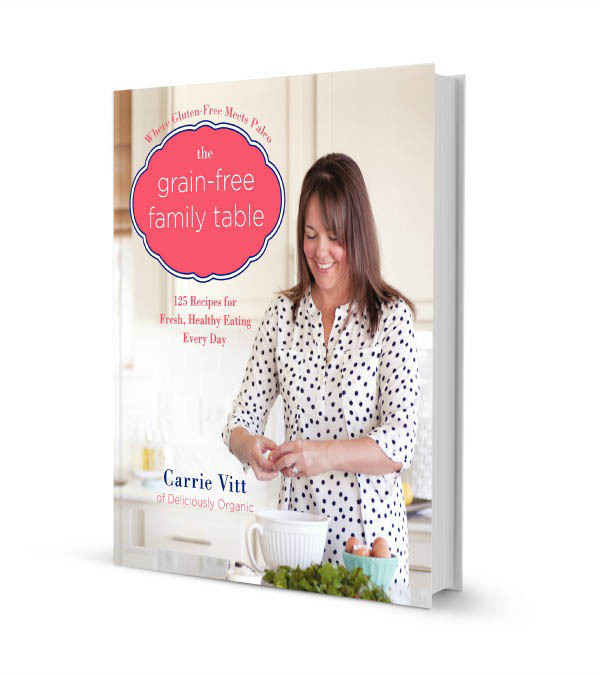 This info-packed yummylicious recipe book has 300 recipes that are fast and easy to whip up! Miles presents nutrition facts and scientific evidence showing how each component in their smoothie can offer such benefits as improved skin and hair tone, increased daily energy, and a stronger immune system. Have fun whipping up smoothies that pack a healthy punch with ease in your kitchen and watch the family gulp them down in seconds! About the Author: Kristine Miles is a health professional with over 16 years experience. She is passionate about life-long learning, plant based nutrition and living a low toxic lifestyle. Her mission is ‘to promote health and wellbeing, by empowering others to lead lives free of chemicals and full of real, delicious food’.